Installed wind generation capacity continues to expand in the Pacific Northwest, including Idaho. This expansion is accompanied by continuing concerns over the impacts and costs of integrating production from wind generators onto a vertically integrated power system such as Idaho Power’s. 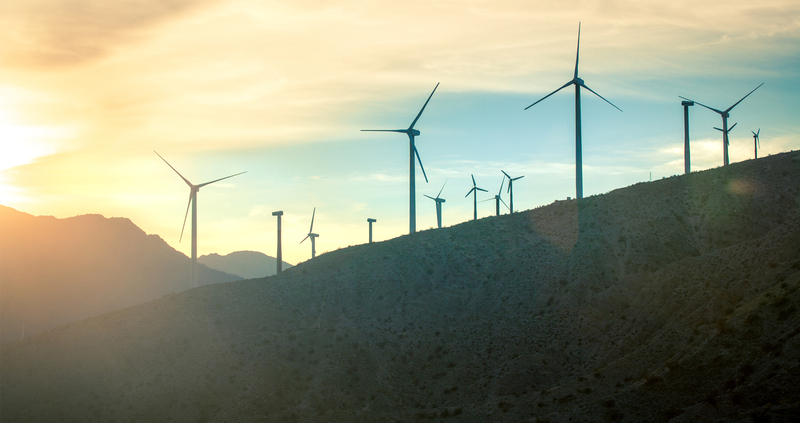 As a result of these concerns, Idaho Power is revisiting its study of wind integration. The objective of this study is to assess the costs incurred in modifying operations of dispatchable generating resources in order to allow them to respond to the variable and uncertain energy supplied by wind generators such that the reliable delivery of electrical power to customers is unaffected. Idaho Power considers the assessment of these costs an important part of efforts to ensure that the price it pays in acquiring wind energy is fair to generators and customers alike. Use the links below to view materials and information related to the Wind Study. Wind Integration Analysis, PLEXOS Solutions LLC.